Zion German Evangelical Church was located at 14th and Union from 1862 – 1906; at Hastings and Ashland from 1906 – 1923; and Van Buren and Lotus from 1923 to its closing in 1966. 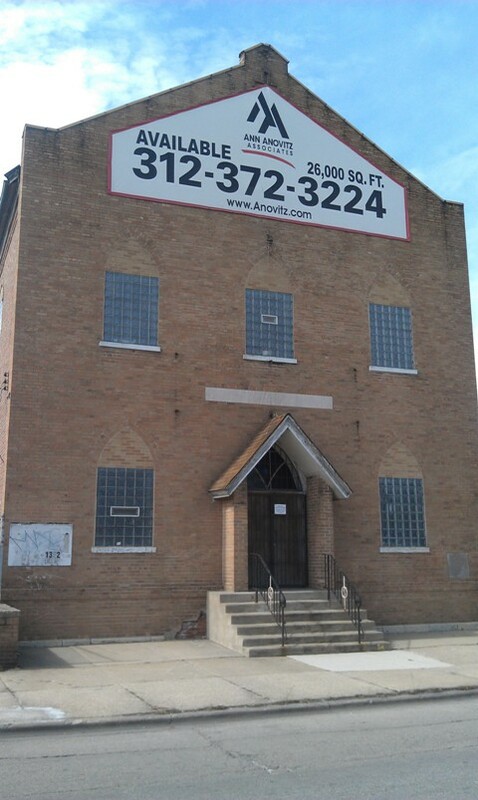 At that point, the congregation merged with Kloeckner Memorial Church located at 820 N. Central Ave. Kloeckner Memorial closed in 1977. The congregation was originally a member of the United German Evangelical Church of the Northwest, which merged with the German Evangelical Synod of the West (founded in St. Louis in 1840) in 1872. The denomination changed its name to the German Evangelical Synod of North America in 1877. “German” was dropped in 1925. The denomination merged with the Reformed Church in 1934 to become the Evangelical and Reformed Church. This in turn merged with the Congregational Christian Churches in 1957 to become the present day United Church of Christ. The building has also had a colorful history. It became Congregation Poale Zedeck, Gethsemane Missionary Baptist Church and later the South Union Arts. For more details, see "Historical Research for 1352 S. Union St. by Nicola Spasoff (2008).